BookKids storytimes are held at 10:30 AM every Tuesday, Wednesday, and Saturday. Keepin' It Weird on Indie Bookstore Day! Read more about Keepin' It Weird on Indie Bookstore Day! 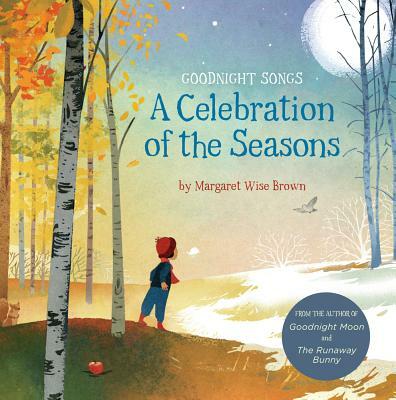 We are celebrating the 100th anniversary of Children’s Book Week! 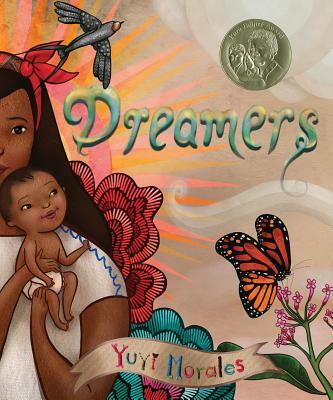 Come listen to some of our favorite books that reflect the themes behind this beautiful celebration-- One World, Many Stories-- such as Dreamers by Yuyi Morales, who also designed this year’s official poster! See y’all at 10:30 AM! Read more about Children's Book Week Storytime! PREPOSTEROUS PUPPET SHOW PLAYERS Storytime! Today we invite you to celebrate Shakespeare’s birthday with our favorite group of preposterous puppeteers! There will be silly voices, terrible jokes, and lots of laughs-- you don’t want to miss this! Read more about PREPOSTEROUS PUPPET SHOW PLAYERS Storytime! Here at BookKids, we are firm believers in the awesomeness of dinosaurs! If you agree, then join us for a storytime that honors these amazing, extinct creatures! 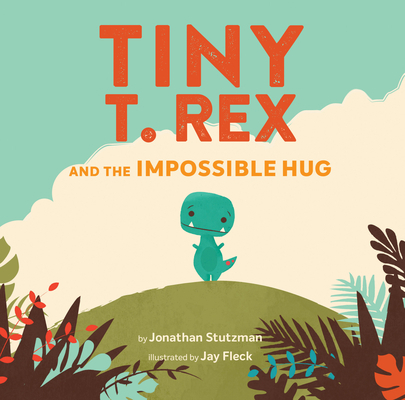 We’ll be reading Tiny T Rex and the Impossible Hug, Crunch the Shy Dinosaur, and more books about dinosaurs. 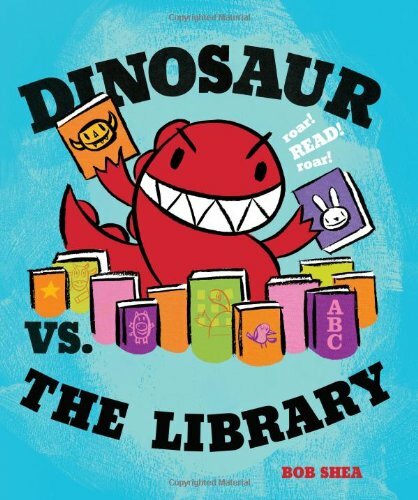 Read more about Dinos Rock Storytime! Dogs, cats, hamsters, turtles, furry and scaly-- we love ALL pets here at BookKids! Today’s storytime is dedicated to our pets, who keep us company on good days and bad. 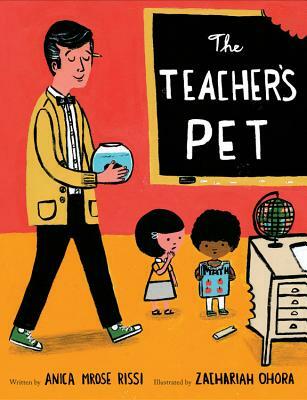 Come up and grab a seat as we read The Teacher’s Pet and other great stories! Read more about Pets are the Best Storytime! Read more about We Love Libraries Storytime! 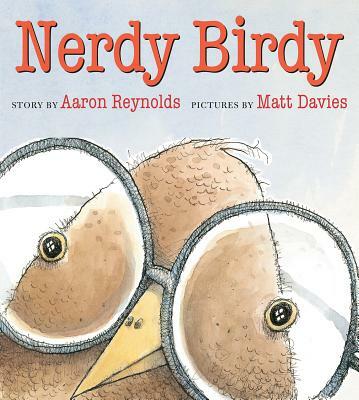 Read more about Hooray for Birds Storytime! Read more about Poets Who Know It Storytime! 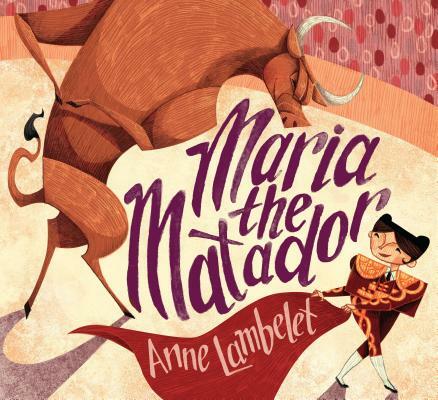 Gather ‘round, friends, because today we are going to be exploring some exciting new releases, such as Maria the Matador by Anne Lambelet and more! These are books that have just hit the shelves, and we can’t wait to share them with you-- join us at 10:30 AM! Read more about Brand New Books Storytime! I'm Not Afraid of the Dark Storytime! Who’s afraid of the dark? Not us at BookKids! 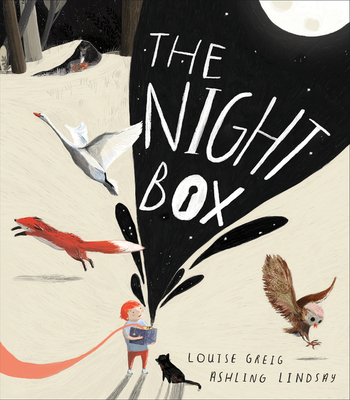 At today’s storytime we’ll be exploring stories about the wonder of darkness, such as Louise Greig’s The Night Box. It’s going to be a fun one, friends-- join us in the amphitheater! Read more about I'm Not Afraid of the Dark Storytime!